Shares in Egypt-focused gold miner Centamin (LON:CEY) (TSX:CEE) nosedived Wednesday in London after the company posted a 13% drop in full-year gold output from Sukari, its only operating mine and the African country’s sole bullion-exporting operation. The company produced 472,418 ounces of gold at the Sukari mine last year, compared to 544,658 ounces in 2017, due to disruptions and lower grades at the operation. Centamin revised its full-year guidance downward twice last year in response to operational challenges, including lower grades from Sukari’s open pit in section. The figure didn’t not come as a surprise to investors, as Centamin warned in December it would miss its fourth quarter's guidance of 145,000 ounces of gold. The company however, expected only a 2% decrease to 480,000 ounces for the year. Output for the last three months of 2018 was 137,600 ounces, up 17% on the prior quarter, but down 11% year-on-year. 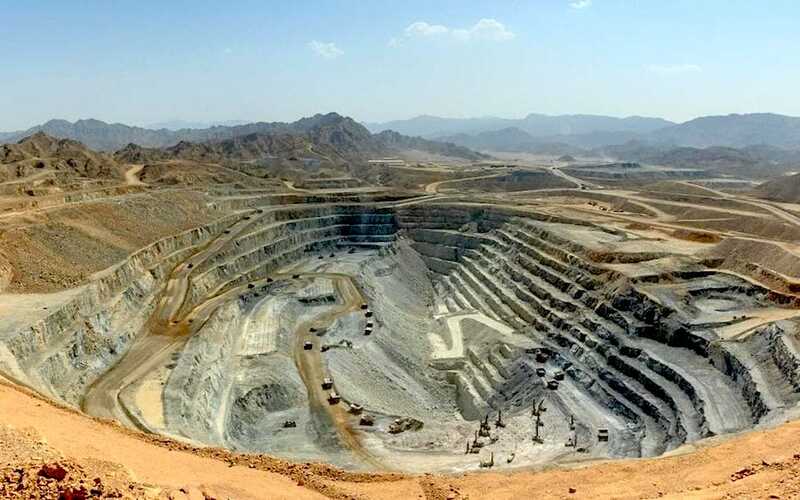 Sukari, which began operations in January 2010, comprises a large open pit and an underground mine. Last year, the company worked on operational improvements on both sections, but they took longer than planned to materialize. Centamin mined 5 million tonnes of ore from the open pit in the fourth quarter, down 24% quarter-on-quarter, but grades improved 18% to 0.75 grams of gold per tonne of ore.
From the underground section, the company dug up 314,000 tonnes of ore in the fourth quarter, down 4% quarter-on-quarter, at an average grade of 6.2 grams per tonne, a 20% rise on the third quarter. Last week, the company announced that executive chairman Josef El-Raghy had assumed the role of non-executive chairman while the firm continues its search for a permanent successor. Centamin’s shares were trading down 0.085% in London at 116.95p by 2:39 p.m. local time.